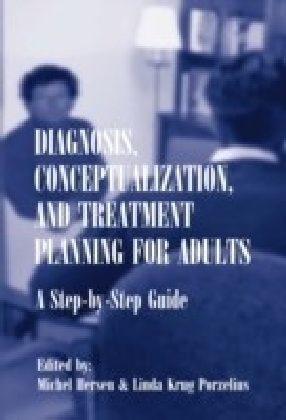 Diagnosis, Conceptualization, and Treatment Planning for Adults A Step-by-step Guide. 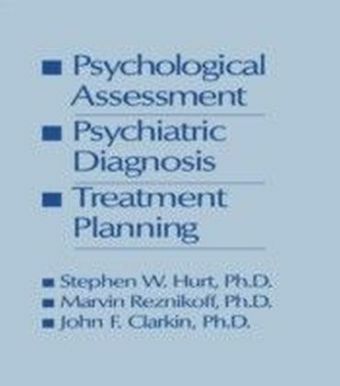 In spite of the theoretical knowledge of diagnosis and assessment, case conceptualization, and treatment planning imparted by their course instructors, most students are confused about the interrelationships of these processes in practice and are unable to apply what they have learned to the solution of thorny client problems. 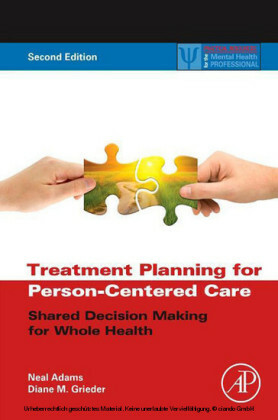 This book is designed to bridge the gap between classroom and clinic. In pragmatic fashion it walks beginners through the strategies needed to work with adults in outpatient settings and answers the questions they most frequently ask their clinical supervisors at the outset of their clinical apprenticeships. 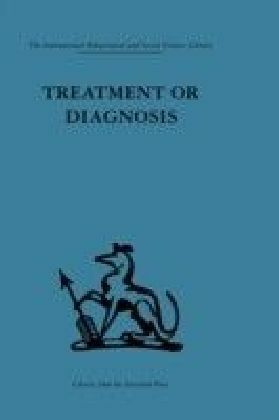 Three chapters succinctly summarize the crucial general information and skills that must be reflected in a clinician's approach to any client. Then, following a standard format that facilitates understanding and comparison, experts describe specific disorders one by one and present their own illustrative cases to point the way to effective targeting. 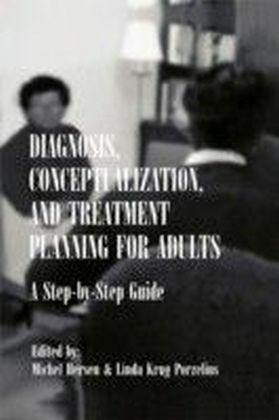 Diagnosis, Conceptualization, and Treatment Planning for Adults will be an indispensable guide for mental health professionals in training who are facing their first assignments with clients.